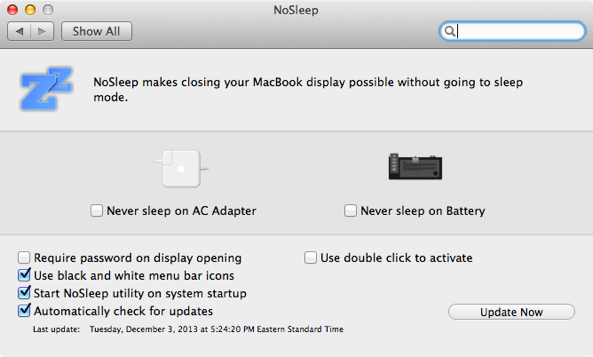 NoSleep is a handy menu bar utility that I use each and every day to keep my MacBook Air awake. It’s like speed for your Mac. Even with the lid on the MacBook closed, it stays awake. The best thing about this utility is that it can be easily toggled on or off by means of a single click on its menu bar icon. NoSleep is a simple tool, yet it does feature a few options to customize the way it works. Have a look inside as I showcase NoSleep on video. Once you download the NoSleep.dmg, extract the NoSleep.app, and drag the app to your Applications folder. It should be mentioned that NoSleep isn’t available on the Mac App Store; it’s unlikely that you’ll see it, or any alternatives there, due to Apple’s stringent sandboxing rules. After installation, open NoSleep and you should see the “Zz” icon for the utility running in the menu bar. You can force NoSleep to do its handy work on AC power, battery power, or both. You’ll need to open the tool’s preferences in order to independently select these options. 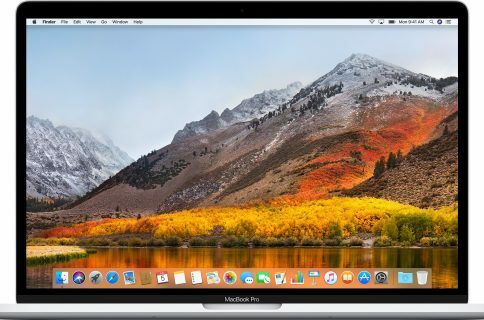 If you just want your Mac to stay awake regardless of its power source, a single click on the menu bar icon will enable its non-sleeping qualities across the board. Once NoSleep is enabled, you can close your MacBook’s lid and the device will keep on chugging along as if it was never closed. 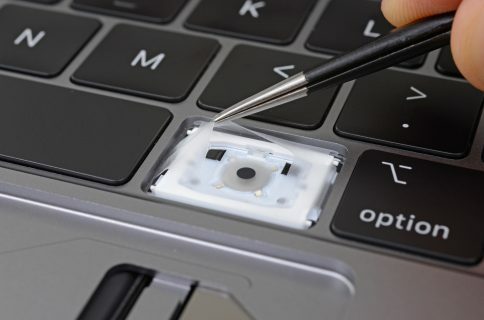 You can continue to download files, render video, bounce music and anything else that you normally wouldn’t consider doing with your MacBook’s lid closed. The awesome thing about NoSleep is that it still lets the screen go dark when the lid is closed, which, as you would imagine, goes a long way to saving battery life. 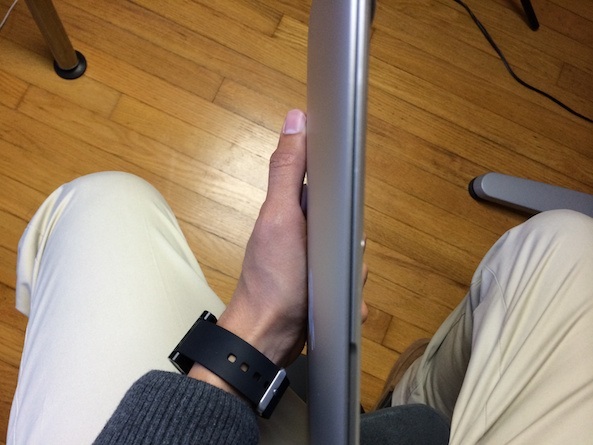 I found NoSleep to be particularly useful when mating my MacBook Air with a 27″ Thunderbolt Display. By using NoSleep, I could connect my MacBook Air to the display without having to feed it power from the MagSafe adapter. I did this from time to time so that I would maintain the integrity of the MacBook’s battery; it’s not good to have the battery always connected to a power source. NoSleep was developed by Pavel Prokofiev. He created the extension because he was disappointed to see that the Mac lacked native power options for “lid closed” states. 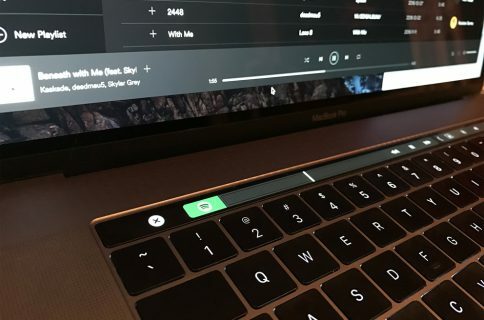 Prokofiev has generously shared his creation so that all MacBook users can benefit from its usefulness. Head over to his official Google Code project for the free download link. There’s also a donation button available on his project page if you feel like donating. I know that there are likely other utilities out there for managing lid closed sleep settings on the Mac, but NoSleep has always been my go-to extension. It works just as it’s described and the fact that it’s free doesn’t hurt. What tool do you use to manage these situations? Share your opinions and comments down below.